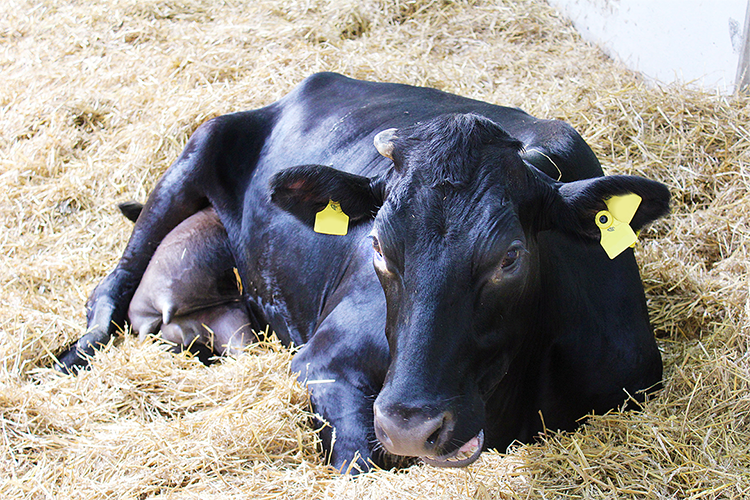 The welfare of farm animals has been increasingly becoming a permanent topic for both producers and consumers alike, but the means of animal welfare assessment and ethical consumer decisions based on animal welfare have long been limited. Welfare Quality® is a robust scientific evidence-based international animal welfare assessment method that provides a standardized and objective tool for assessing the welfare of farm animals. Welfare Quality (WQ) has been involved in dozens of European and South American expert bodies, including institutions and universities. 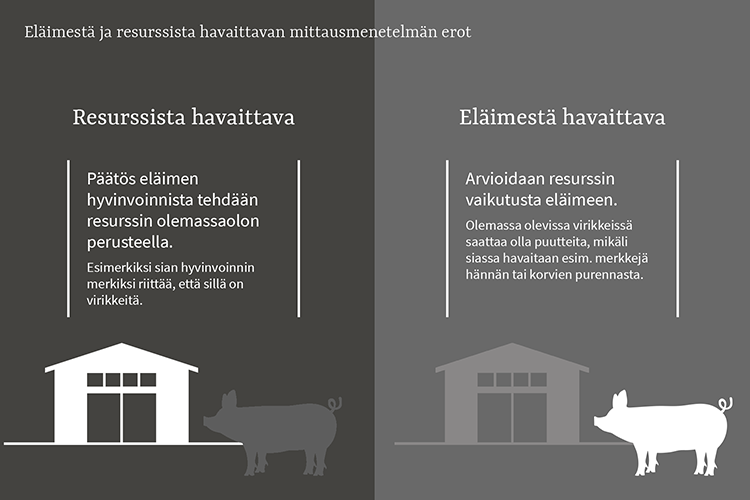 The Welfare Quality® measurement method is currently being used to evaluate the well-being of cattle, pigs and poultry, and Armenta Beness's employees are the first certified WQ auditors in Finland. Animal welfare is a complex entity based on the animal's experience of physical and psychological exertion. Simplified animal welfare can be improved by keeping negative experiences such as pain and hunger at a minimum and maximizing positive experiences. The law defines the minimum level of animal welfare. In practice, this means that an animal suffers under conditions that do not meet the minimum requirements set by law. However, animal welfare can be invested more than the minimum level laid down by the law, for example by improving the understanding of the animal's genuinely specific needs and by better understanding the behavior of animals. The Welfare Quality® method of animal observation and evaluation based on them will look at the welfare of the animal from this point of view, providing the means for better understanding the animal's genetic needs and behaviors. Animal welfare is a complex entity based on the animal's experience of physical and psychological exertion. Welfare Quality® is not an automatic sign of animal welfare, but only identifies the current level of welfare of animals living on the farm. The actual animal welfare is created in co-operation with farms and dairies, while aiming at the next WQ audit. The key position is thus the objective long-term development work and the aspiration to improve their work towards the well-being of WQ farms, whereby they can always aim to be one step ahead in animal welfare. Where other prevalent animal welfare assessors have focused on determining animal welfare by assessing resources, i.e., its built-in habitat-related elements such as size and floor structures, Welfare Quality focuses on observing the animal itself in conjunction with audit-related state visits. The status quo is carried out by a certified external WQ auditor whose activity is overseen by the WQ Joint European Committee. Auditing is performed at certain intervals, supporting the development of farms. Welfare Quality® is the first animal welfare measurement method that evaluates animal behavior through qualitative behavior assessment (QBA). It can be used to locate and determine the different causes and feelings behind the behavior of the animal. For example, a serene cow may be calm either positively in a nursing manner, or in a negative way, for example, by illness due to illness. WQ helps identify the different behavior patterns of animals, changes in behaviors, and differences between normal and abnormal behavior. WQ helps identify the different behavior patterns of animals, changes in behaviors, and differences between normal and abnormal behavior. The WQ audit defines the animal by observing how well it has been able to adapt to the given habitat. If an animal lives in a poor living environment, the problems caused by it can be seen on the basis of the external features and behaviors of the animal, such as poor bedding, abrasion, or difficulty sleeping. Thus, problems in the barn can be observed regardless of the structure, for example in cases where space is sufficient, but the quality of the litter bases, on the other hand, is desirable. The effect of the resource on animal welfare is thus looked at by observing the use of the animal, its essence and what it tells about the suitability of the resource, such as the sleeping space for the animal. The conclusions are therefore not based solely on the resource or its existence. It should also be noted that all factors affecting the well-being of the animal can not be evaluated by observing the animal. For example, adequate water supply is the safest way of assessing resources, as water shortages can not be detected by the animal itself until the situation meets the animal welfare code. Thus, it is most sensible to measure the amount, function and purity of water points instead of the fluidized state of the animal. The Welfare Quality® audit evaluates four different areas of 12 using a different meter. They are based on five animals' freedom. Unlike other European well-being marks, WQ also takes into account the animal's emotional state. 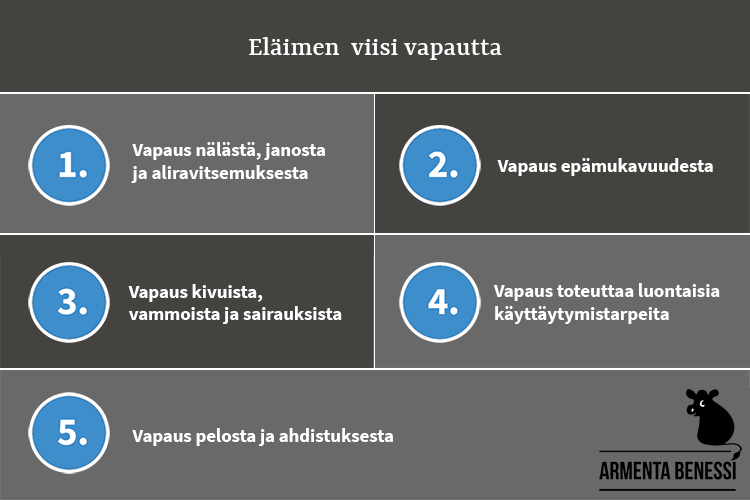 The Welfare Quality® Surveyed State estimates the total value of the animal's welfare according to the co-ordinates of the four estimated areas. In practice, the audit is carried out by checking each of the four subdivisions that define the animal's well-being and the 12 section of the animal, with the form designed for that purpose, and each of these four subdivisions is scored. The maximum number of points per region is 100 and the minimum score is 0. 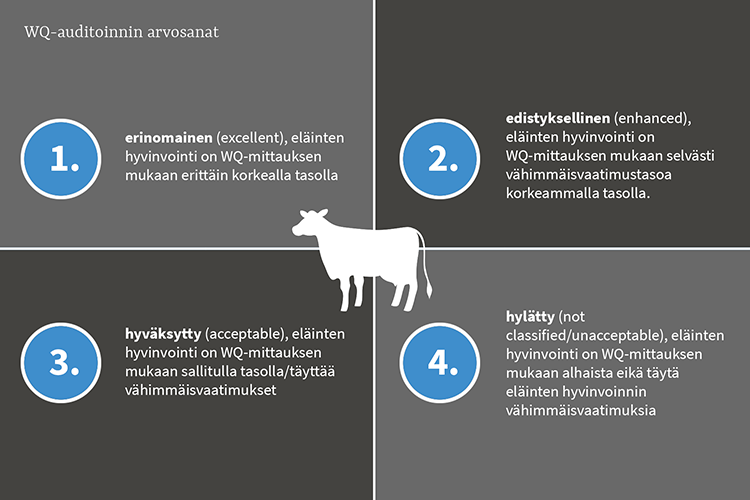 There are currently two Welfare Quality® certified dairies in Finland. It is likely that our country will have other facilities in which things are handled with the WQ certificate, but of course it can not be guaranteed. However, for WQ-certified premises and products, a consumer seeking ethical choices can be assured that animal welfare has been taken into account in production and audited by an independent third party. The existence of the Welfare Quality® Certification is therefore the benefit of both the producer, the consumer and the animal. 1 answer to the article "Welfare Quality® Certified is an Objective Meter for Animal Welfare"
Hey! Do you also pay attention to the state of welfare? 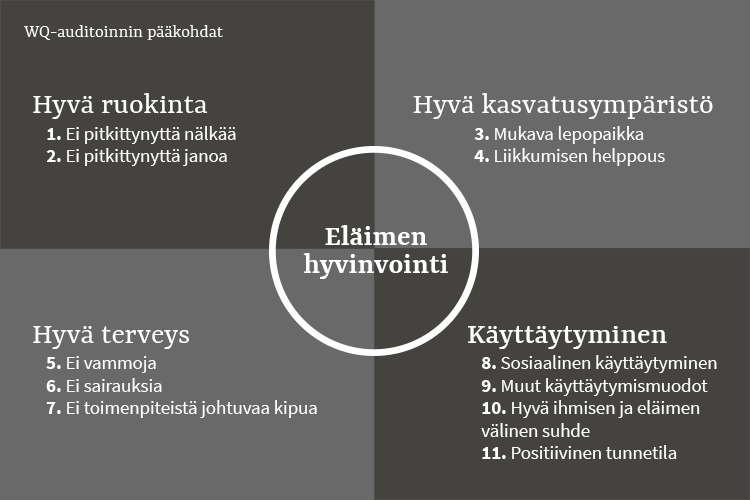 If your status does not meet your criteria, do you have an auxiliary, support network for additional support or help to keep the space optimally? Does not the state's own spiritual well-being reflect very strongly on the state of the animal itself and how the animals can. Do you also offer crisis advice advice for better production or handling of animals? In my opinion, too much stick is used in the agricultural sector than carrots and pressures / stress are hard. Of course, dairies are paid for better milk (ie animal welfare / holding is in some way presumably optimum), which gets a little excitement, but the aesthetics is left in the palm.